Three unique grape jellies made from Missouri wine country's top grapes! 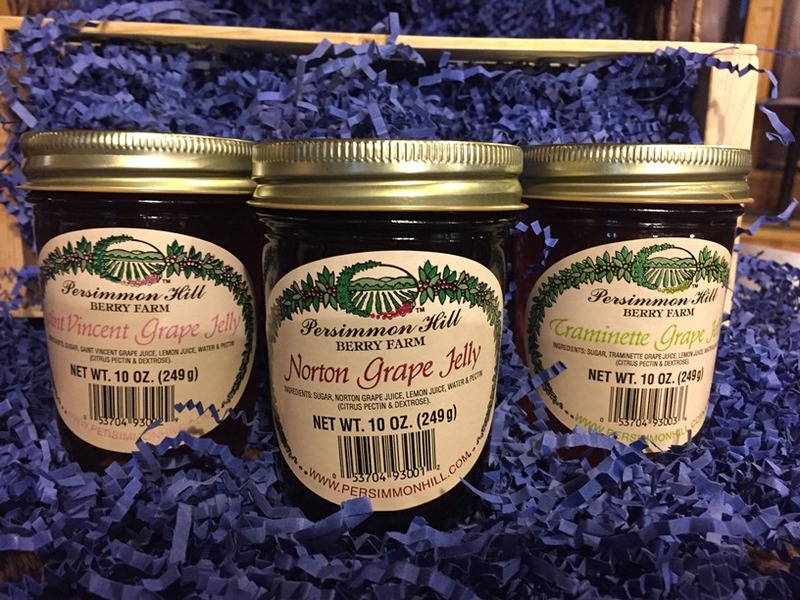 Norton Grape Jelly is made from Norton grapes, the state grape of Missouri; Saint Vincent Grape Jelly is a full-bodied red grape jelly; and Traminette Grape Jelly is a sweet white grape jelly. 3 10 oz. jars.